Or cry for the sad environment of the weary beast of burden? Thanks so much for your beautiful friendship and support helping me grow this tiny little slice of blogger’s pie – Aisha’s Oasis turned one year old on Dec. 5! I thank God for all the new friends and enjoyable activities that have entered my life in this past year, it’s really awesome fun to be a blogger! I must apologize to many of you for not making my rounds as frequently any more. In a year of amazing changes that blogging has brought me, I’ve received several writing opportunities that are now keeping me really busy! I adore writing, it’s so satisfying to be doing this, I must admit. Writing for EdenKeeper.org is a huge blessing, allowing me to share Islam in ways I never even imagined doing. I’ve been promoted to co-editor there, so you can understand I’m spending lots of time writing my own articles and editing others – what a great opportunity and blessing! Last week, I received one more interesting twist in my busy life. A media company left me a note on my about page here on aishasoasis, offering to pay me to write publicity posts for them. They want me to write blog posts about their company, to share their news with my readers. Honestly, I know that some of you will think that’s a shame to “go commercial,” and I respect that. But I will be even more honest and tell you, I need the income. Don’t cue the violin, I’m not going to sing a sad song or go into family details here, just please be understanding that I need to do this and I’m really thankful to have received the opportunity. I wanted to offer you all my sincere thanks and appreciation for your generosity, sharing your friendship and time with me like you all have done over the year. I’ll still be plugging away slowly at my regular posts here, sharing my photos and poems, and sending Scheri in every now and then to dance for us on my joyride posts. And Saladin will, God Willing, finish his history here, bit by bit, too. I’m thinking to hide a new section on my Poetry& Prose page, called Aisha’s Office. That’s where I’ll file the publicity posts, if I get rolling in that direction. I’ve received my first assignment, and my deadline is thursday, so if they accept it you’ll see it pop in as my next post. Just ignore it, if it’s not your style, I’m totally understanding! On the other hand, they are a pretty cool company, a kind of global netflix, so who knows, God willing, maybe we’ll all be pleasantly surprised… I sure hope so! Thanks again, every one of you are extra special blessings for me! God bless you all with every good dream you are dreaming! Congratulations on all your new writing opportunities! So many blessings and good thoughts as well as congratulations going your way!!! you go girl!! This is wonderful! So many writing opportunities. When it rains, it pours, right? 🙂 I always appreciate writing opportunities like this. You never know where they might lead. I hope it’s writing you enjoy. Money on top of that is icing on the cake. Congratulations! Congratulations on 1 year!! It has been wonderful to follow your poetry and photos, as well as learning more about where you live. All the best for the holidays here’s to another great year for you and your blog! Lovely your poem and the dedication to those hard working animals ! 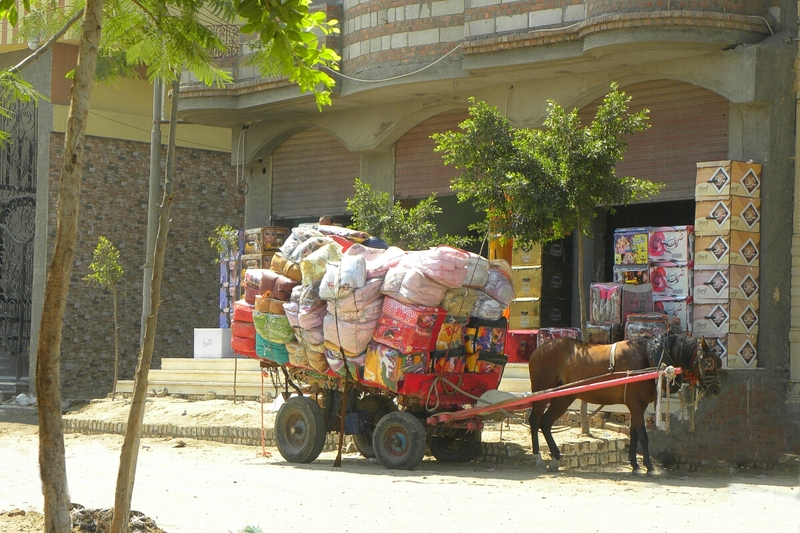 It’s not only in Egypt that work hard,I suppose, it’s the same everywhere where they have them.Love horses for their power and also for their peaceful nature !!! I am overjoyed to hear you have developed such a brilliant career because you really deserve it my lovely Aisha ! You are so talented,my dearest friend ! I have never stopped admiring your writing skills,your rich knowledge and your incredible imagery !!! Much Kudos !!!!! ♥♥♥;^) Peace and love and blessings to you too, Dear Doda! Hope you are well and smiling! Me, too, Allah protect us all, especially the work animals! Happy New Year to you and your family, my brother. Good luck for your new endeavours and I wish you a new year full of many more happy knocks on your life bring you new opportunities and happiness. Thank you very much, and God bless you with great success in this new year, too! After reading a few of your initial posts I thought you were financially comfy so this blog stating you need the money did surprise me but I guess situations change …. Good luck , I like your posts.